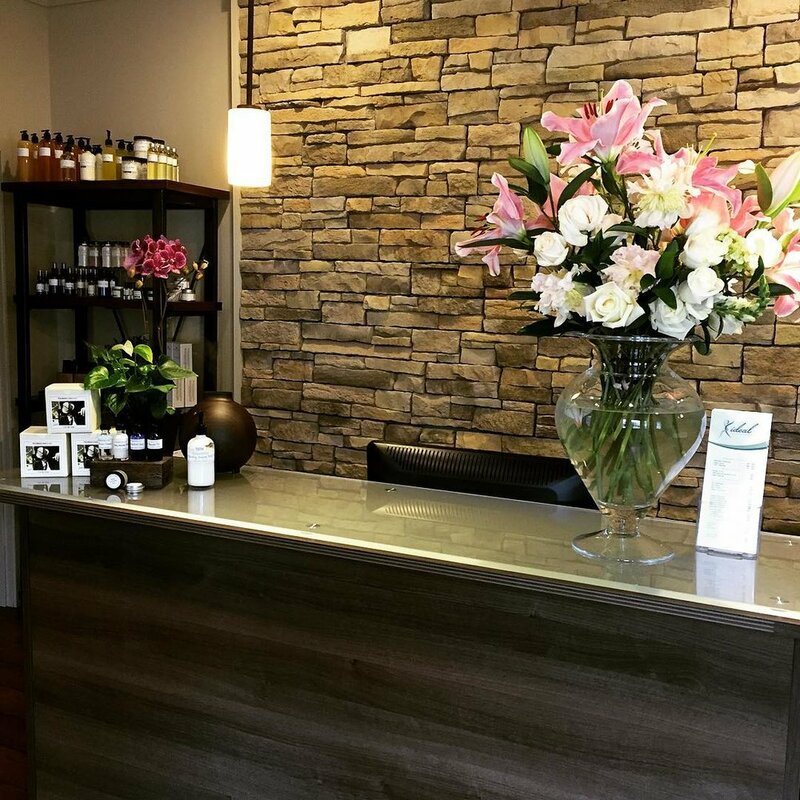 Ideal Body Image was brought to life by Dr.Jeanine Wolf, the dynamic multi-award winning chiropractor who has owned Wolf Chiropractic in Federal Way for more than 20 years. While focused on health concerns affecting the body which often stemmed from peoples struggle to get to and maintain an optimal weight, she saw the opportunity to help people turn their lives around. Discovering Ideal Protein was a pivotal point for Dr. Wolf, enabling Ideal Body Image NW and Wolf Chiropractic to deliver a fully supported weight loss system. Our weight loss program promotes long term results supported by onsite coaching that changes people's relationship with food for the better. Ideal Body Image NW is a natural companion company to Wolf Chiropractic for addressing the challenges associated with dramatic weight loss, the result is a full blown whole body wellness Spa unlike anything else in Federal Way and surrounding areas.